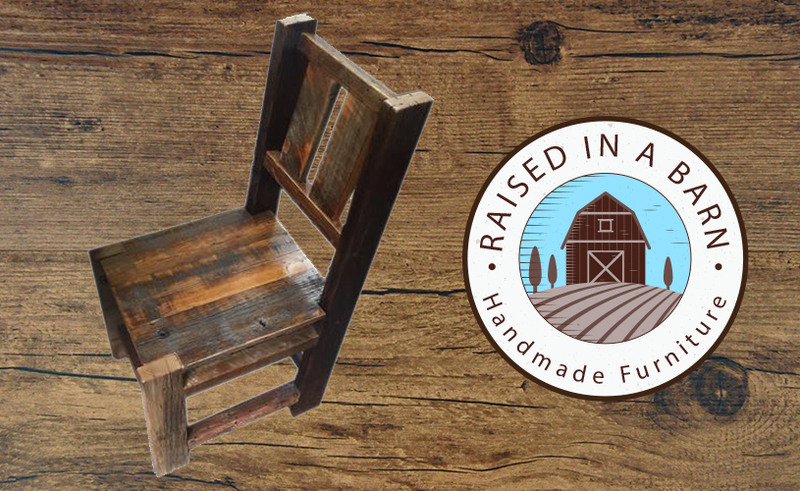 Have you been looking to buy rustic wood furniture online? 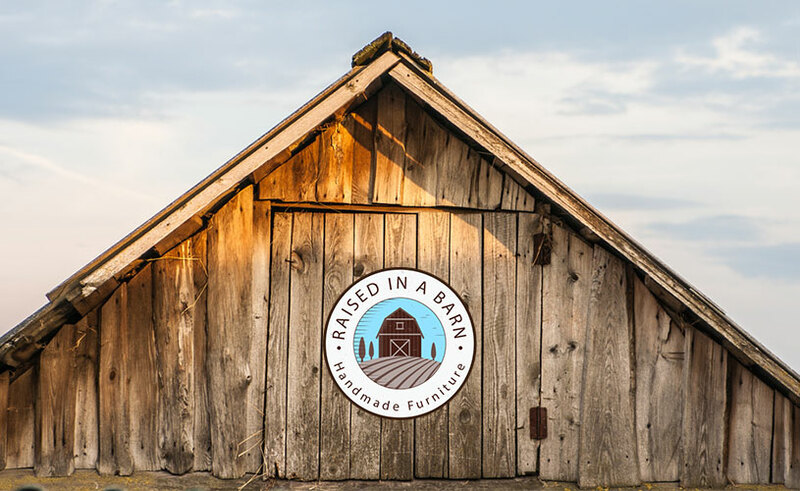 If so, look no further than Raised in a Barn! 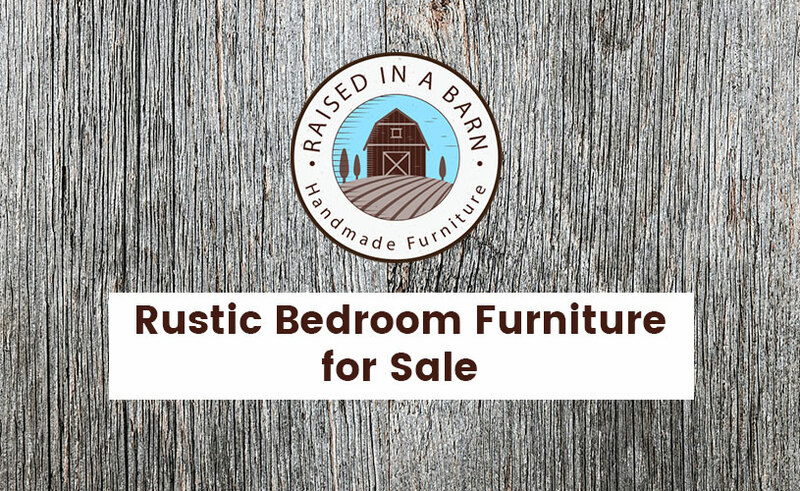 We are the top online barnwood furniture store with a large selection of different types of rustic wood furniture for sale online. If you are looking to fill a warm, cozy space with a unique piece of furniture. Rustic decor is the perfect fit for your home. It is hard to go wrong with a unique rustic wood piece of furniture as it is beautiful and pleasing in any room. Check out our website to learn more about who we are and what we do. 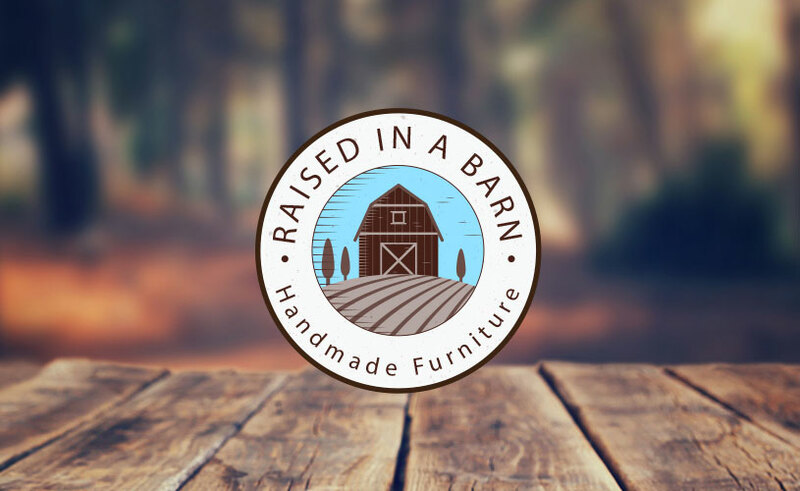 We carry various different unique pieces of furniture including tables, chairs, bunk beds, desks, cabinets, and many more other unique rustic types of furniture. 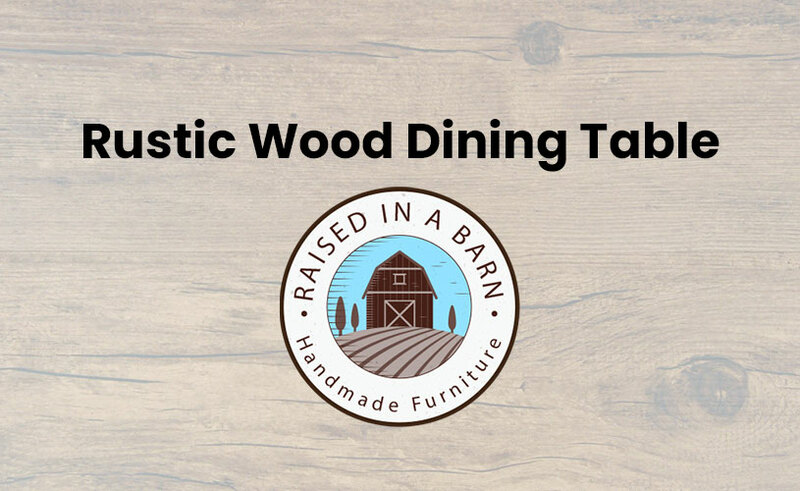 With a large selection of rustic wood furniture, we will help you find the perfect piece of furniture you are looking for to style home. 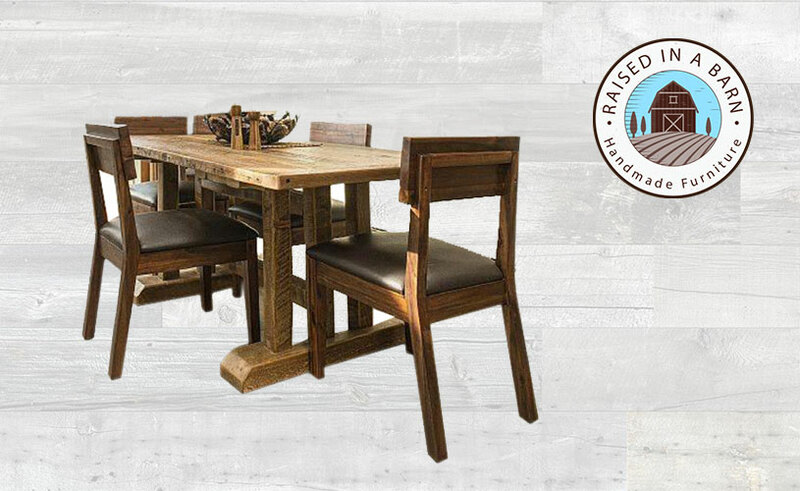 Click here to shop and browse through our different categories of rustic wood furniture available to buy online today. All of our rustic wood furniture is unique, no two items are exactly the same. They each have their own particular character and feel. 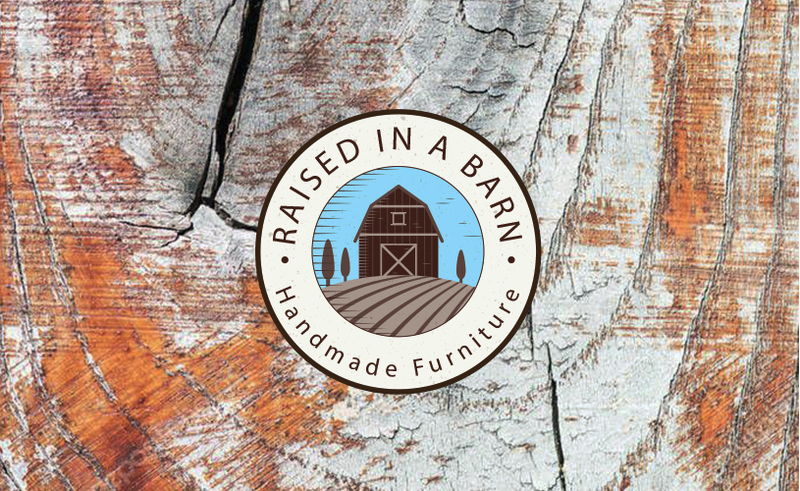 Rustic barnwood furniture brings a warm and great energy into your home. 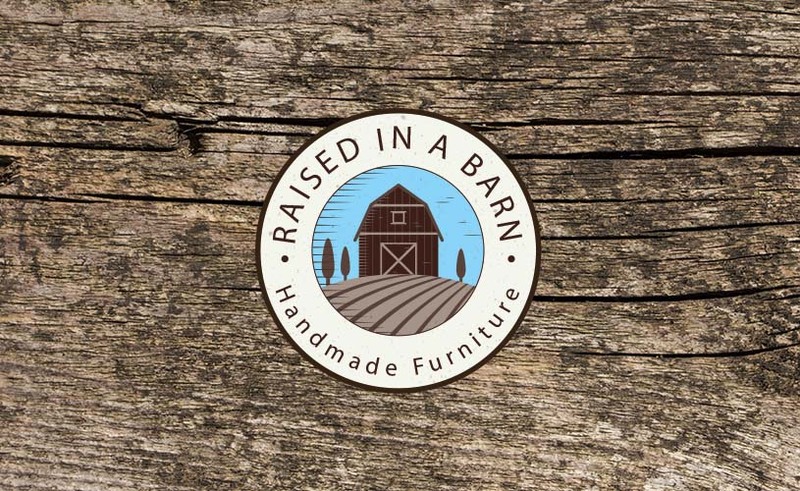 At Raised in a Barn our rustic furniture is designed to be strong and made to last for years to come. 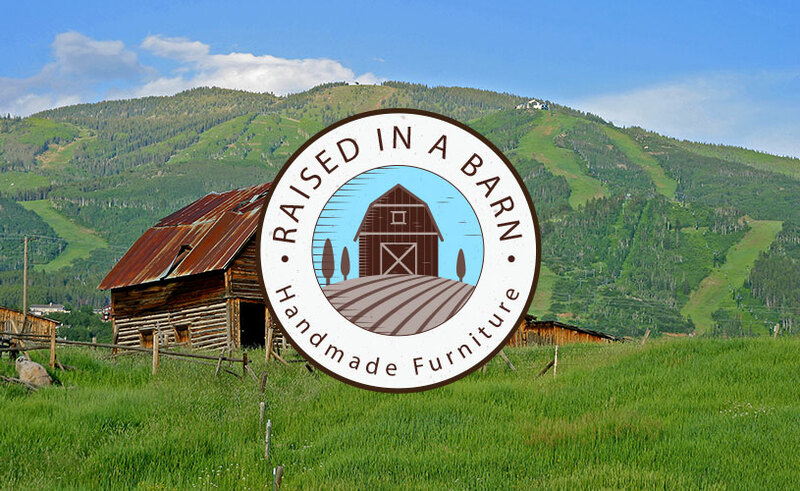 Our staff is one of the top rustic furniture crafters in the country with the skills to mold strong pieces of old Colorado barn wood into fine rustic wood furniture for any setting. Do you need a specific size to have your furniture fit just right? We can do that! 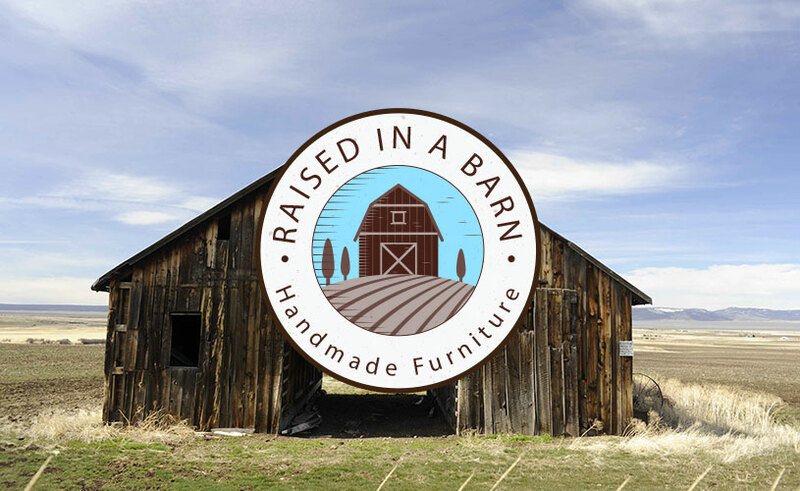 Looking for the perfect color to match your room, don’t worry Raised in a Barn has got you covered. We offer custom orders for anyone looking for something specific and unique. We have the experience to handle any specifications you need. We would love to do something specifically custom for you! Just email us your dimensions, color, and let us know the type of wood that you would like and we will handle the rest. Visit our custom order page to learn more about our custom order process. 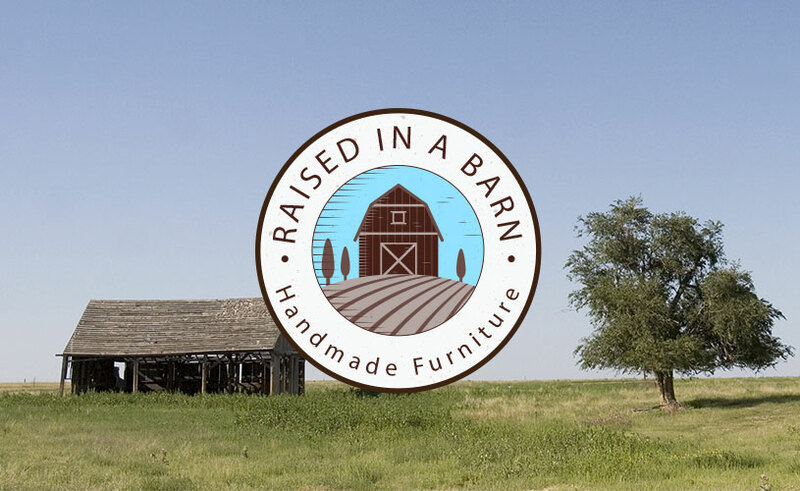 Contact us online or email us at raisedinabarn@comcast.net if you have any questions regarding your custom project. 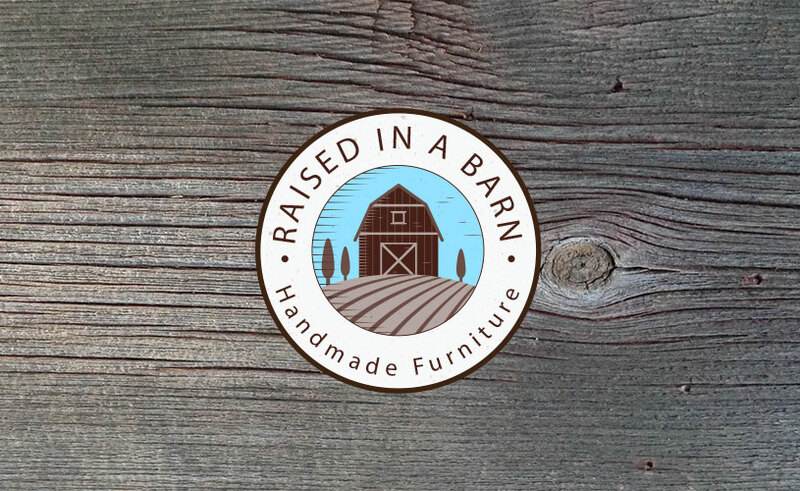 At Raised in a Barn we want to make sure you find the best rustic wood furniture to buy online. Contact us online or call us at 970-518-2883. 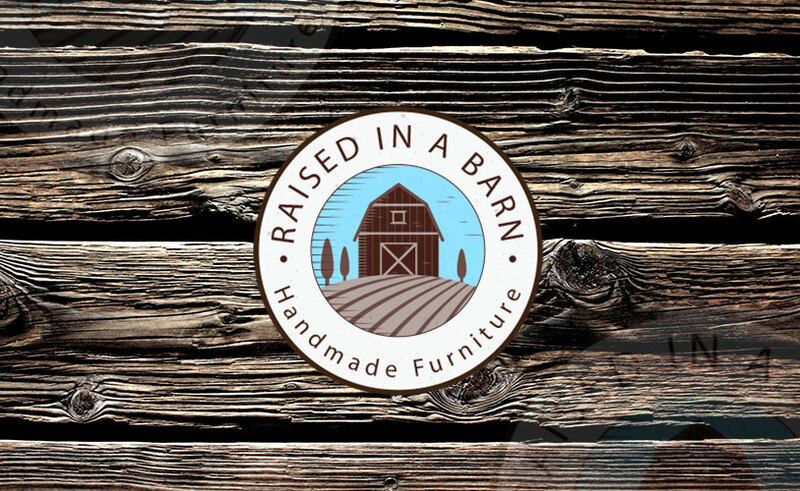 Our friendly staff at Raised in a Barn will be happy to answer any questions you may have about our rustic wood furniture. Click here to check out our blog articles to read more related articles.